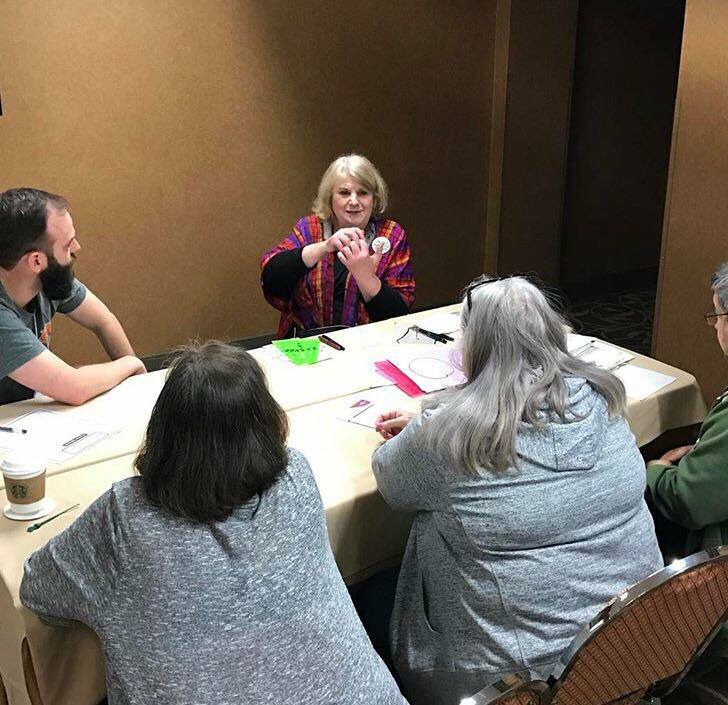 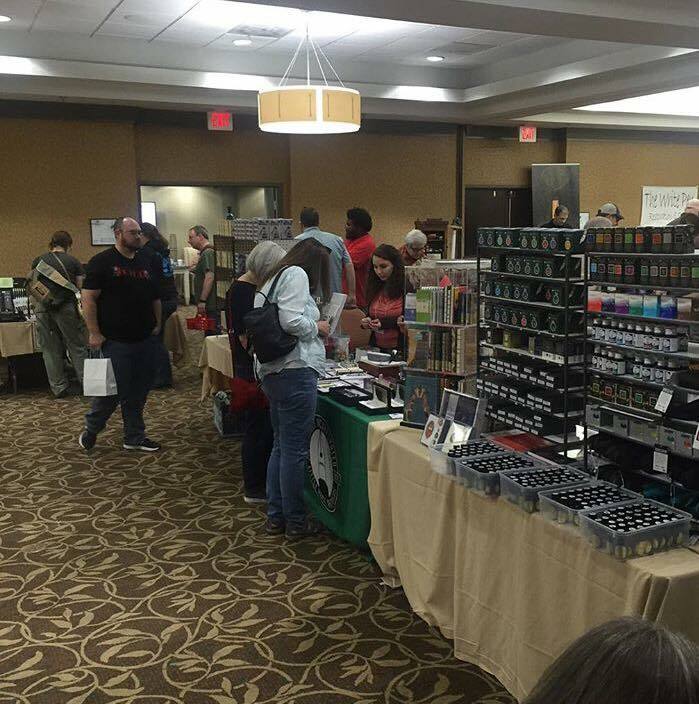 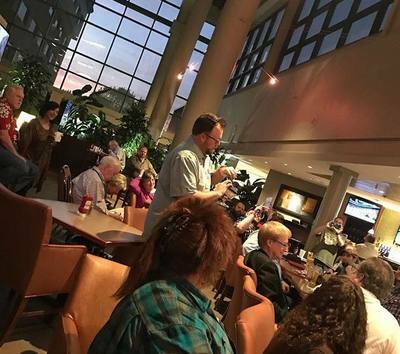 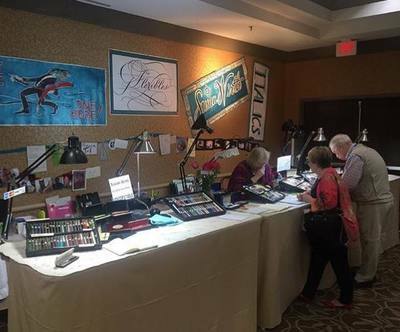 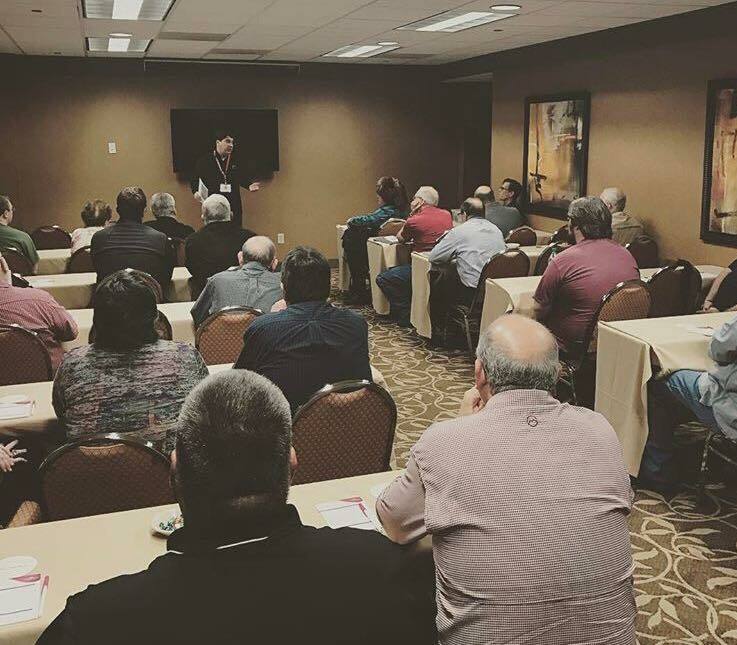 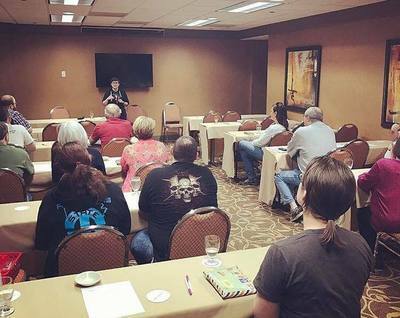 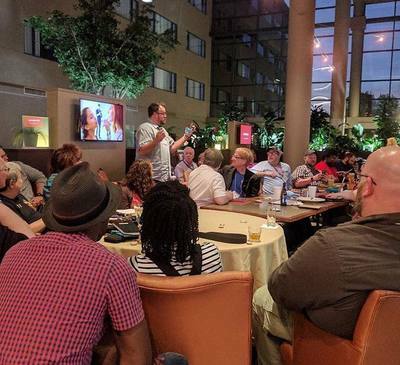 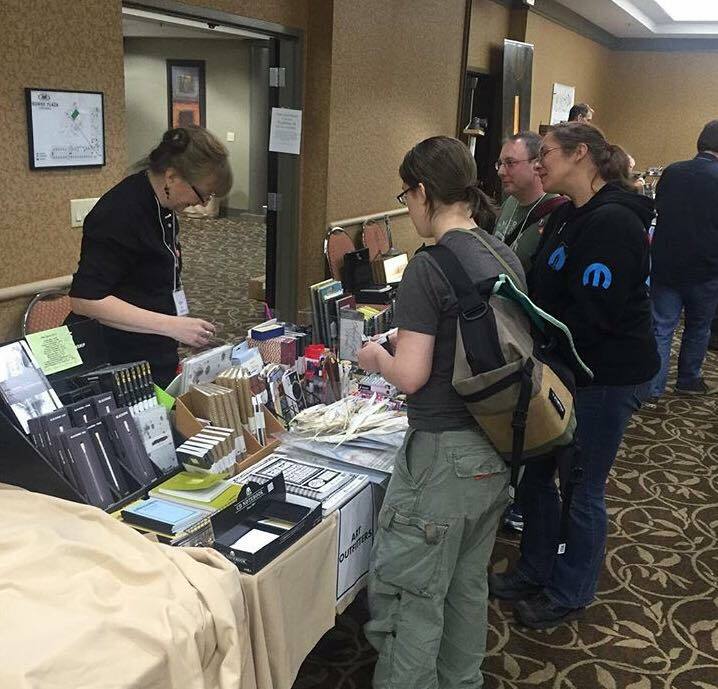 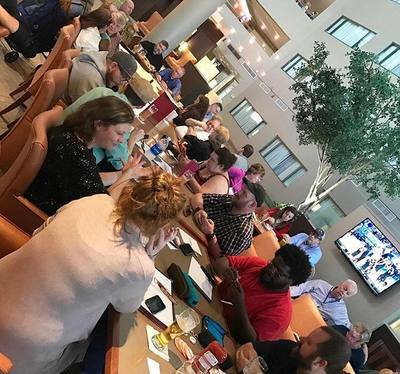 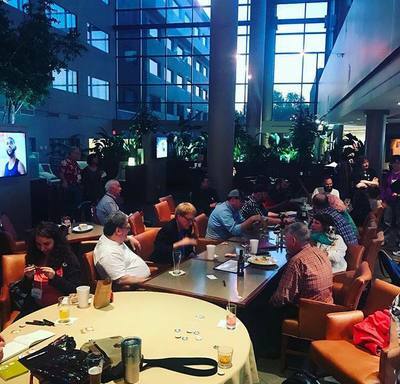 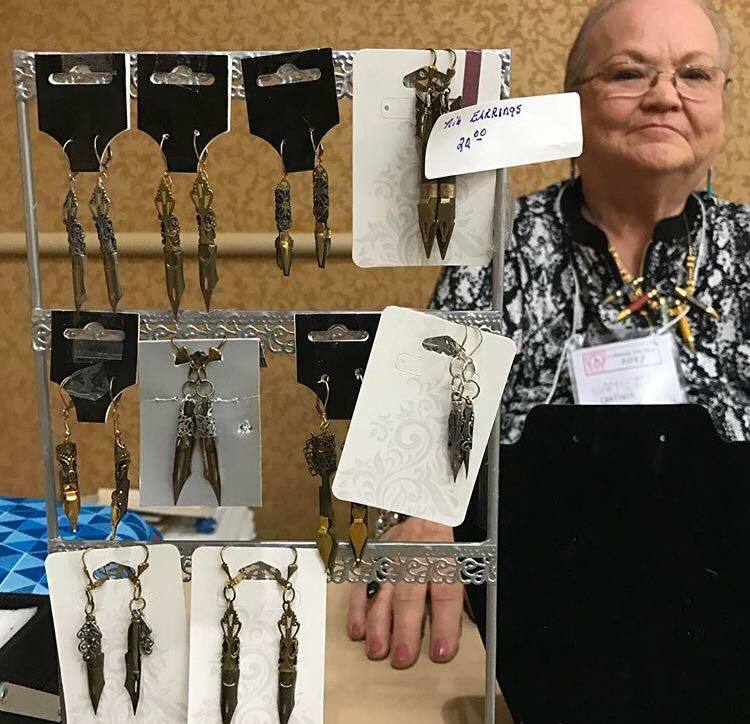 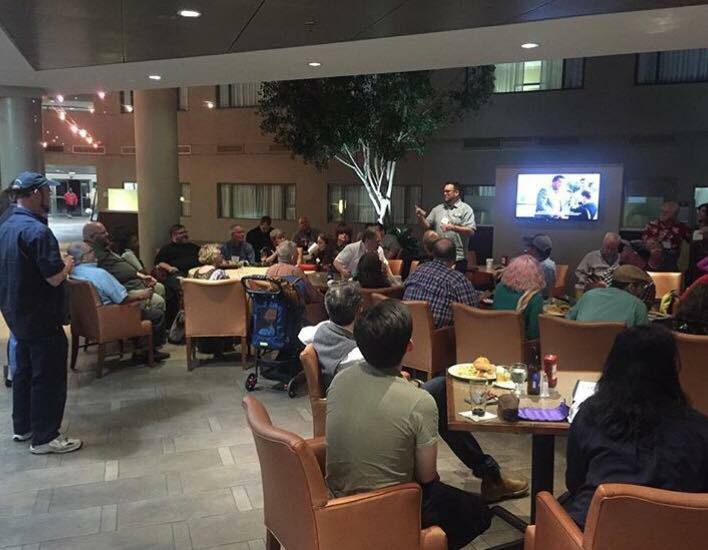 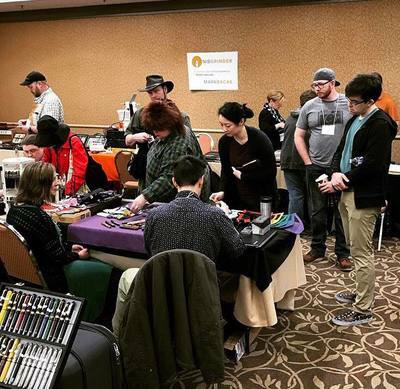 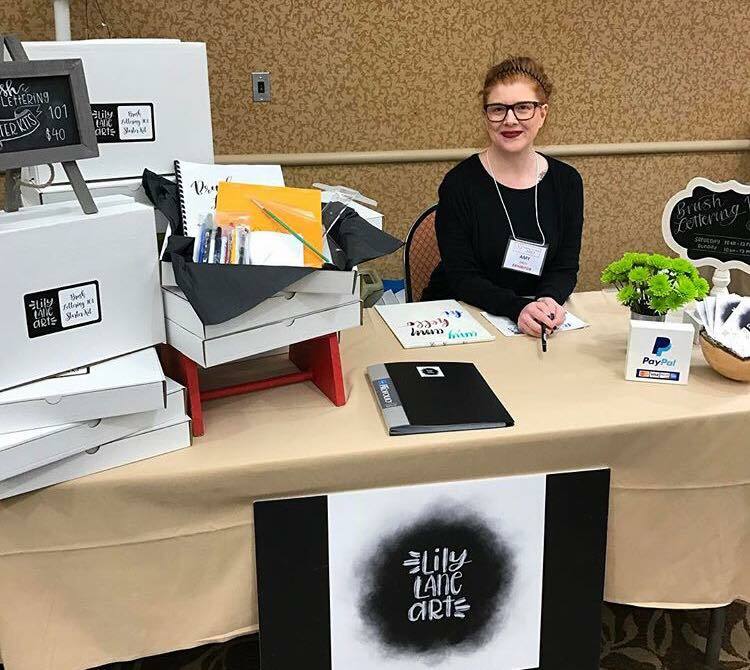 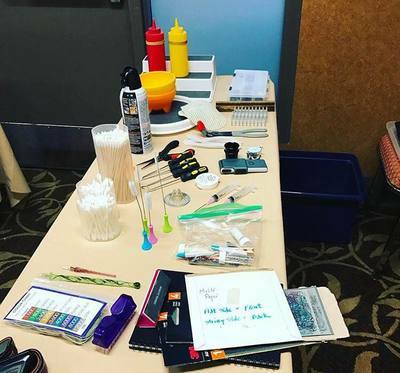 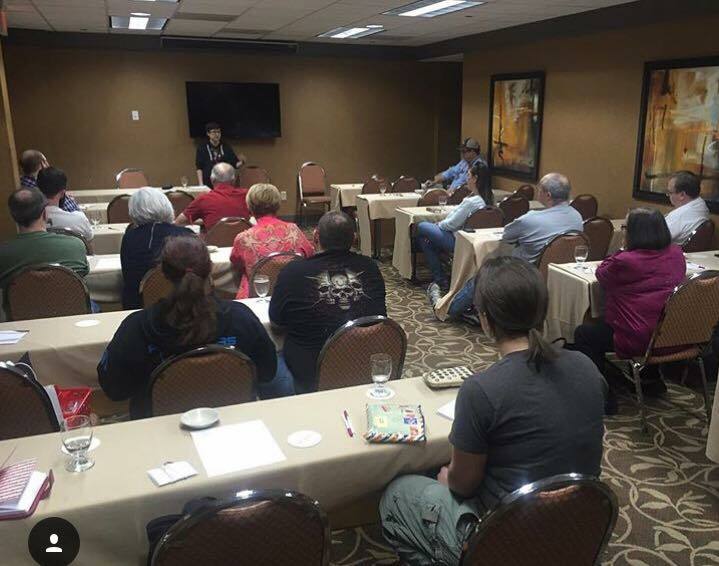 The Crowne Plaza Little Rock has room rates starting at $109/evening which includes breakfast and features specific for AR Pen Show vendors and attendees. 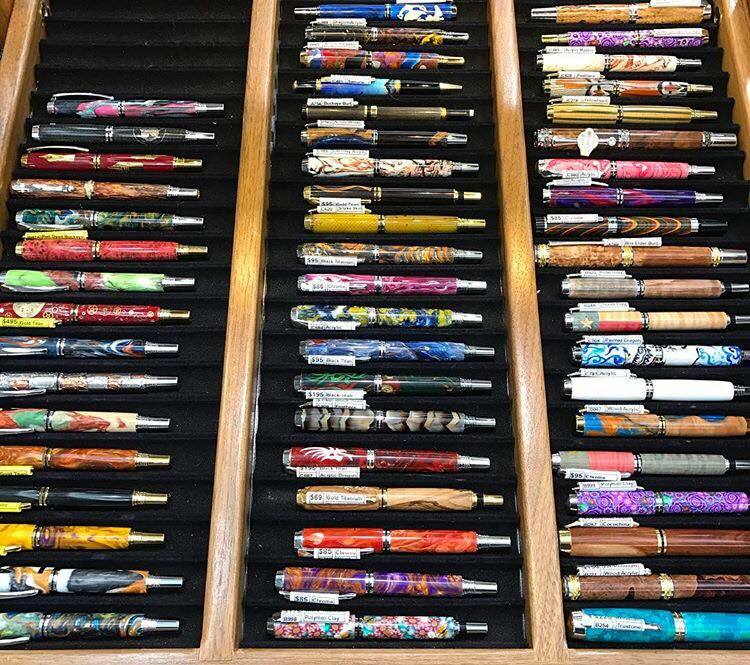 Use Group Code "PEN" after clicking the link if it does not appear automatically. 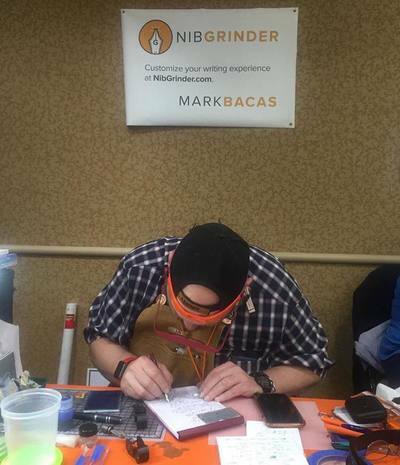 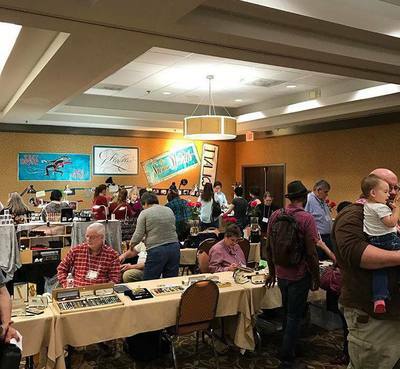 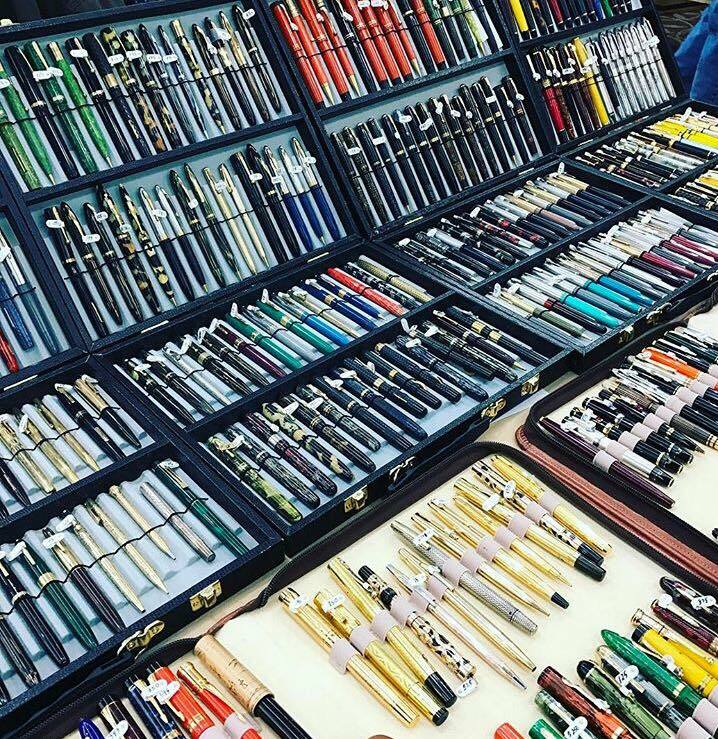 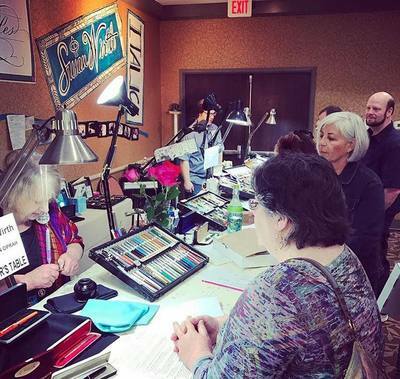 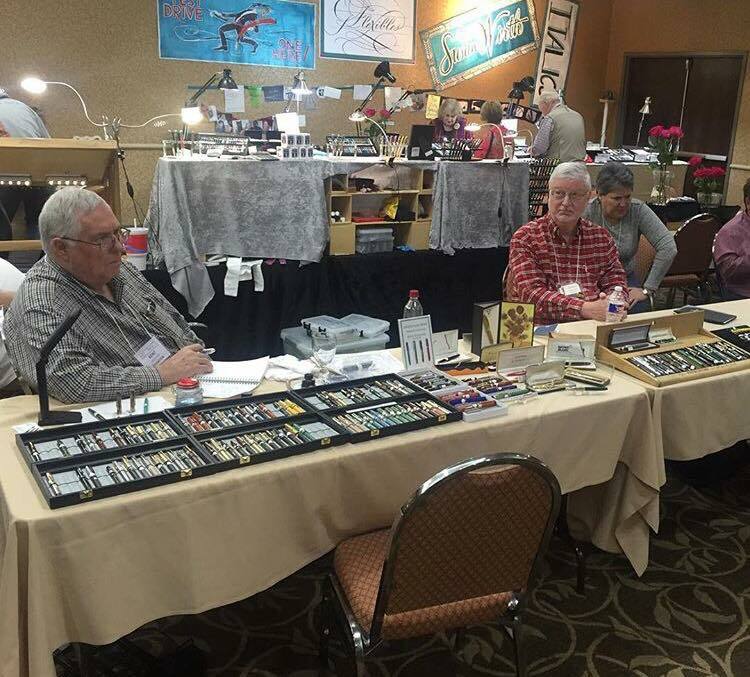 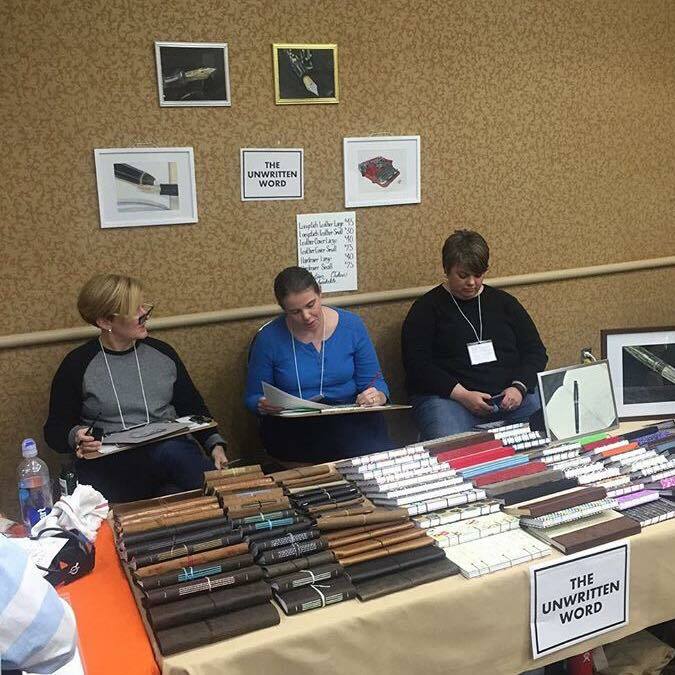 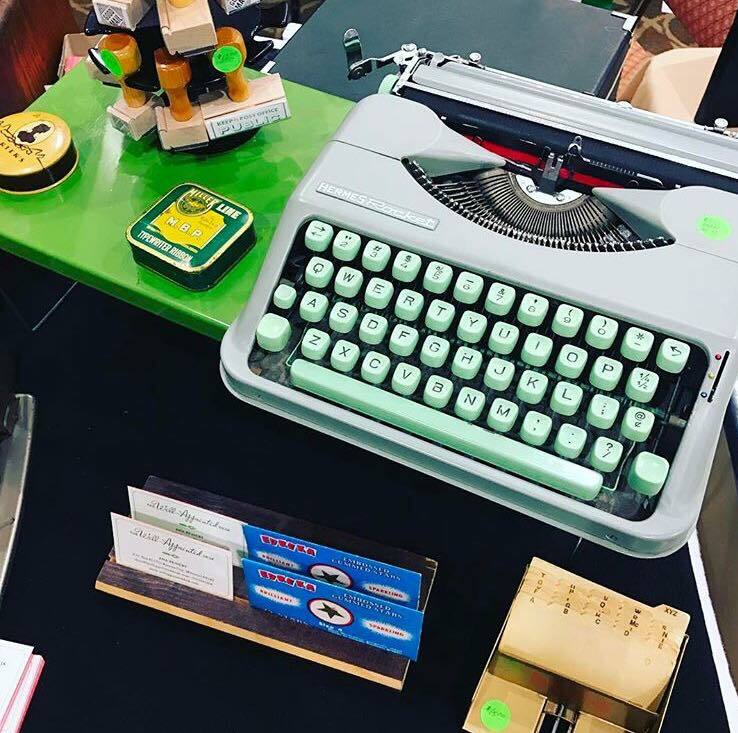 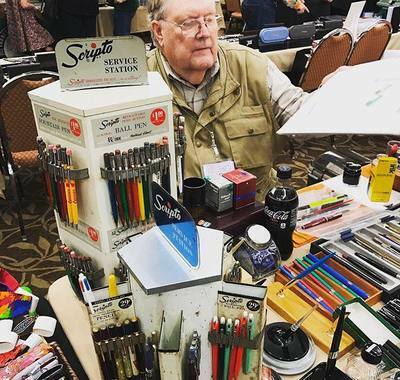 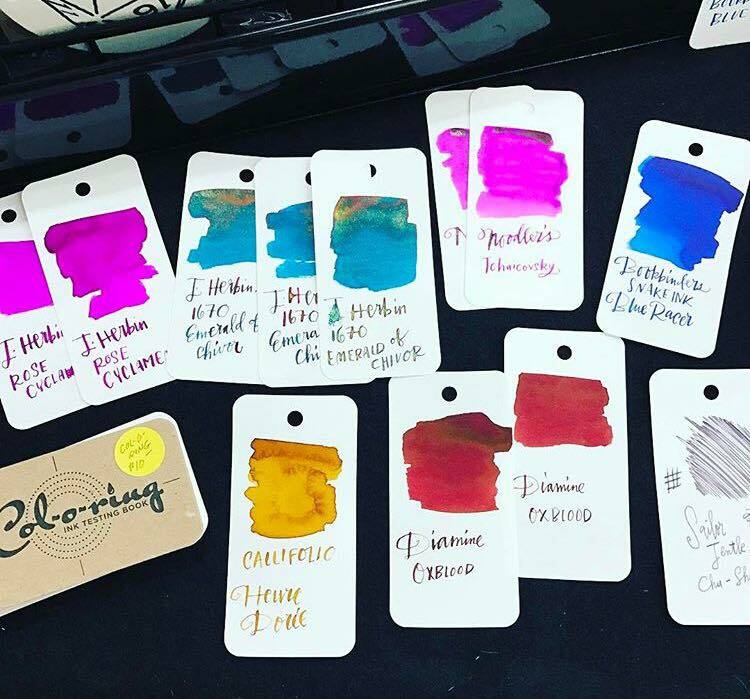 Specific advertised rates and features are ONLY valid for the weekend of the 2017 Arkansas Pen Show Friday, March 17th through Sunday March, 19th. 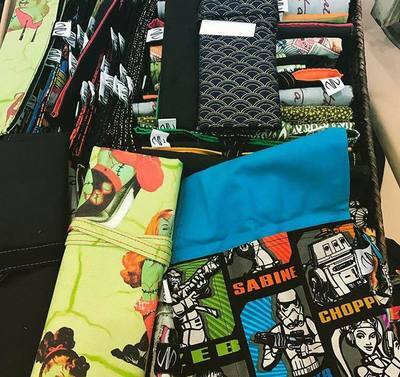 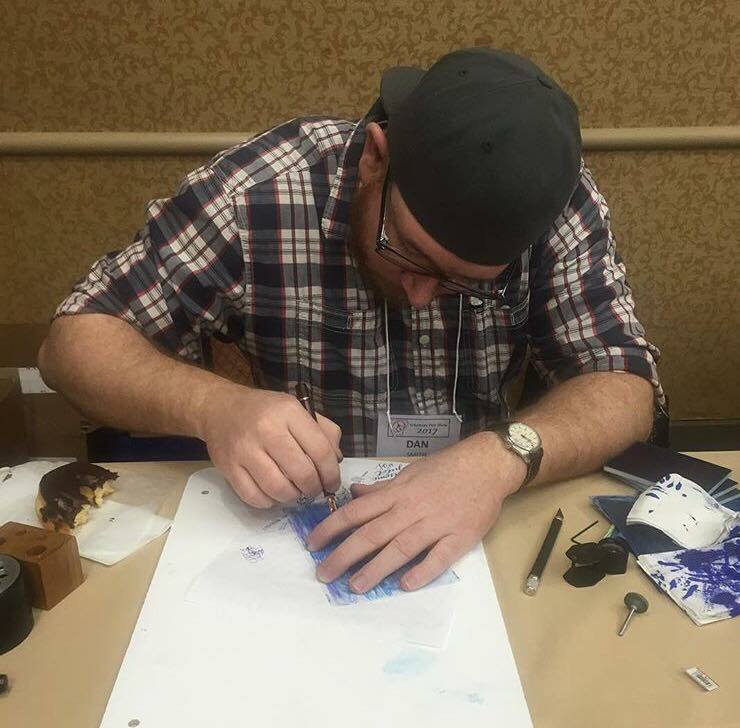 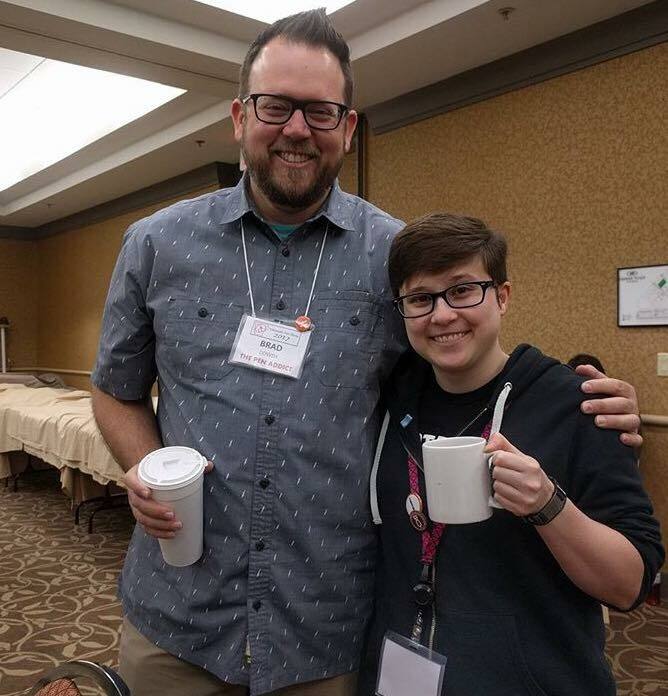 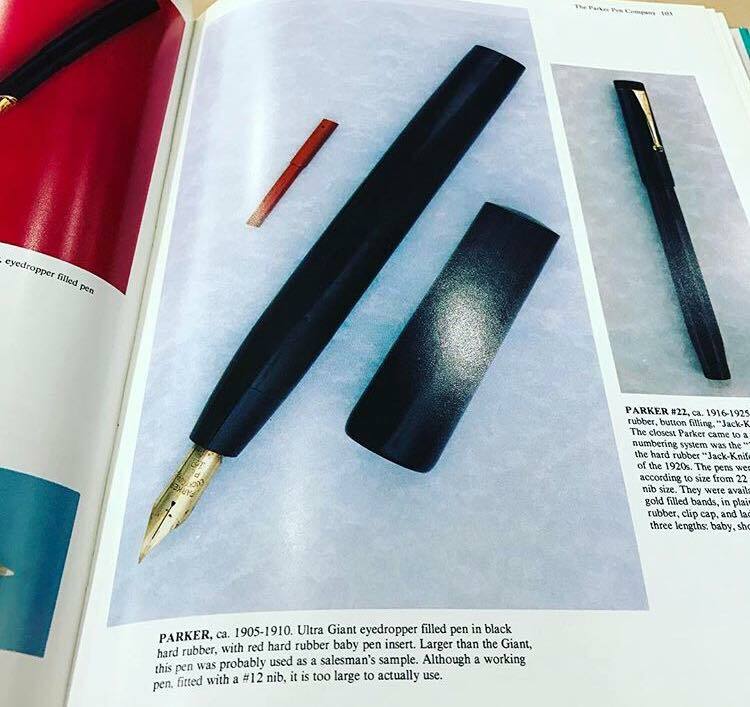 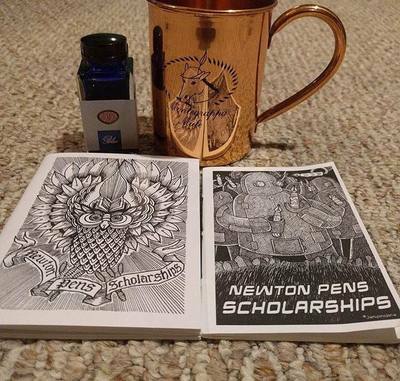 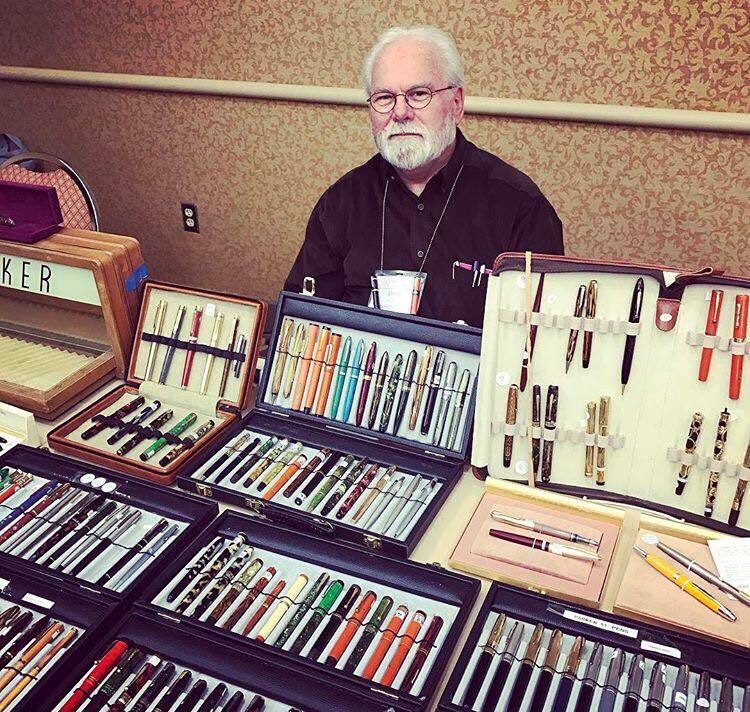 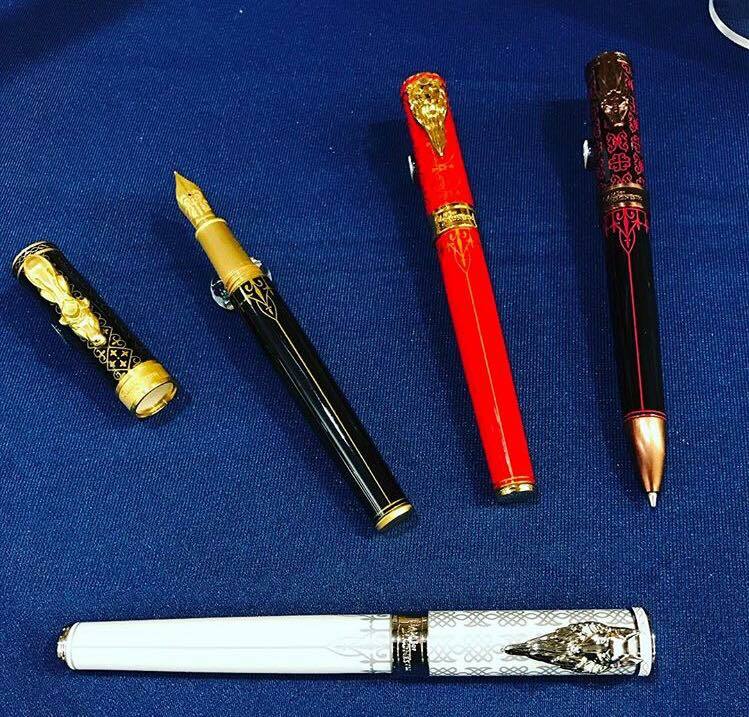 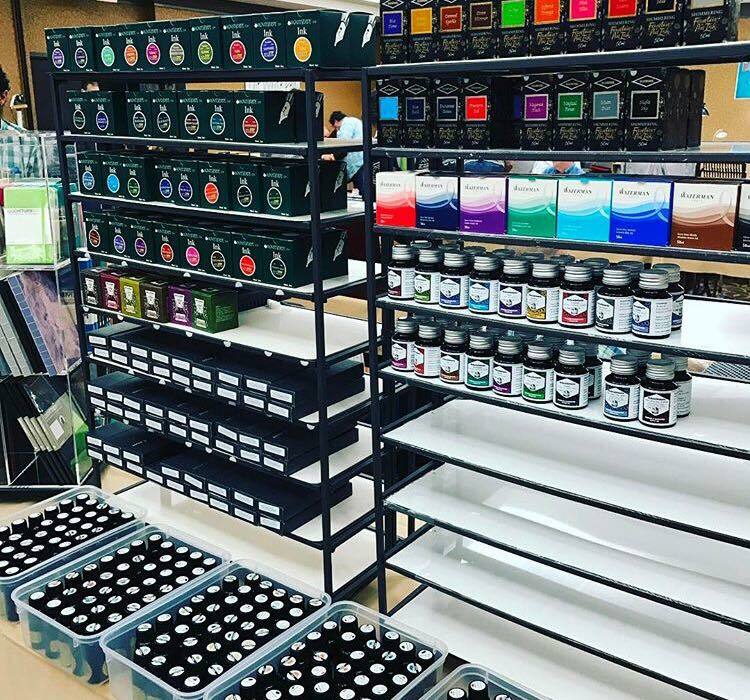 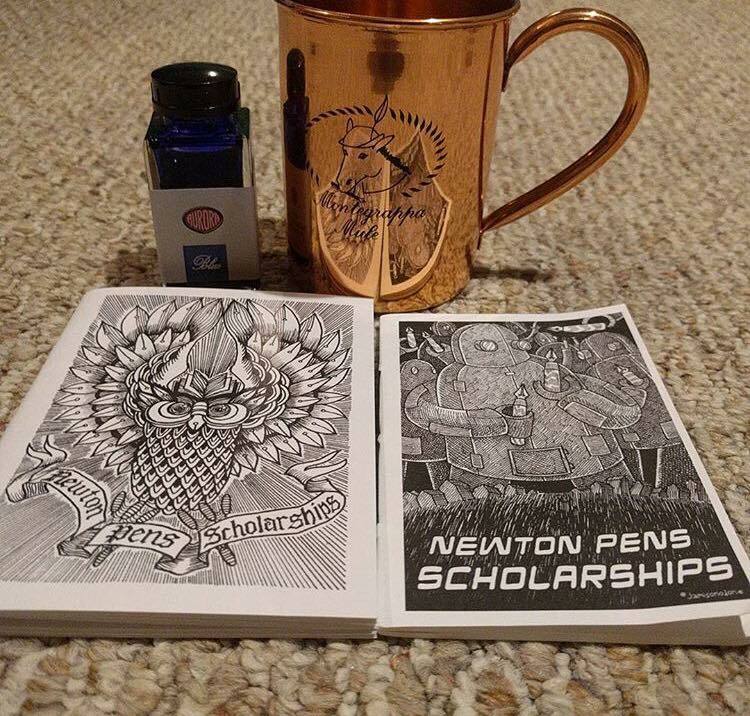 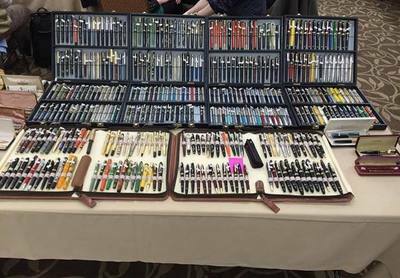 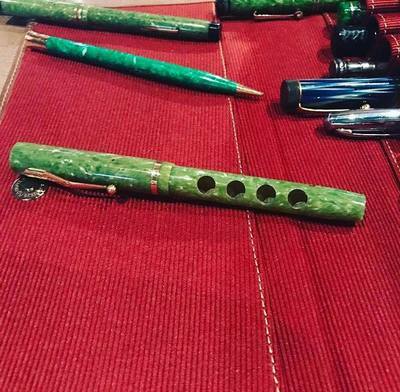 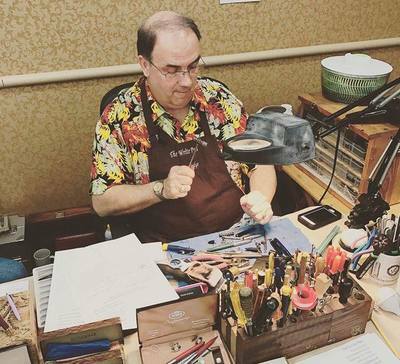 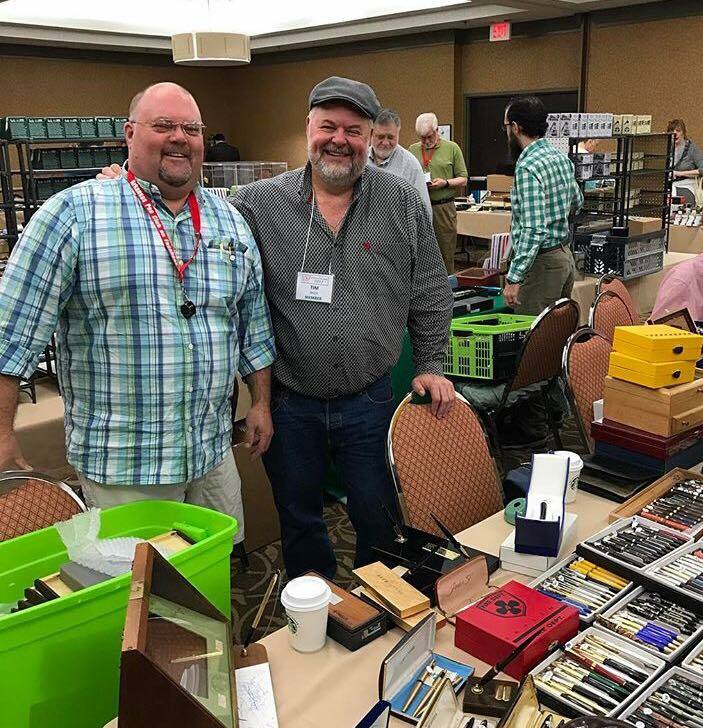 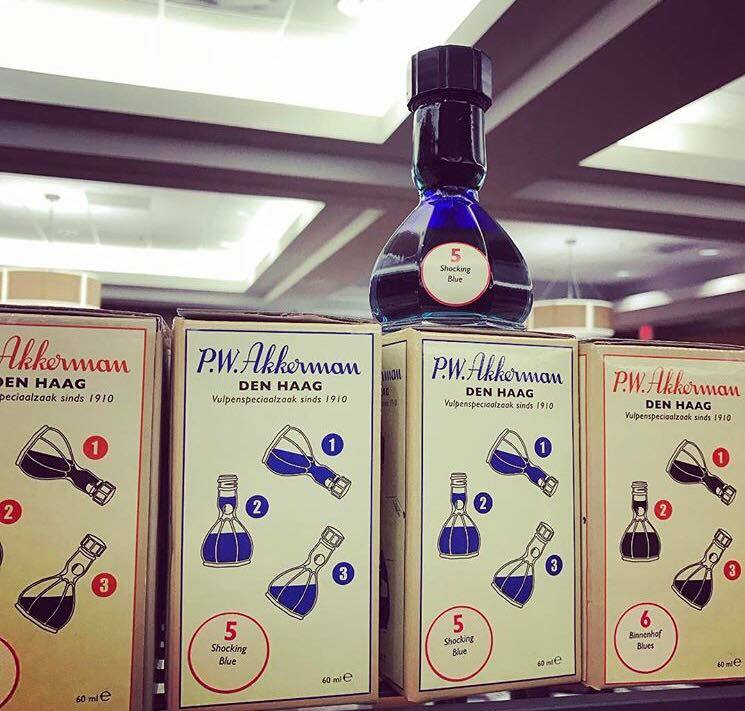 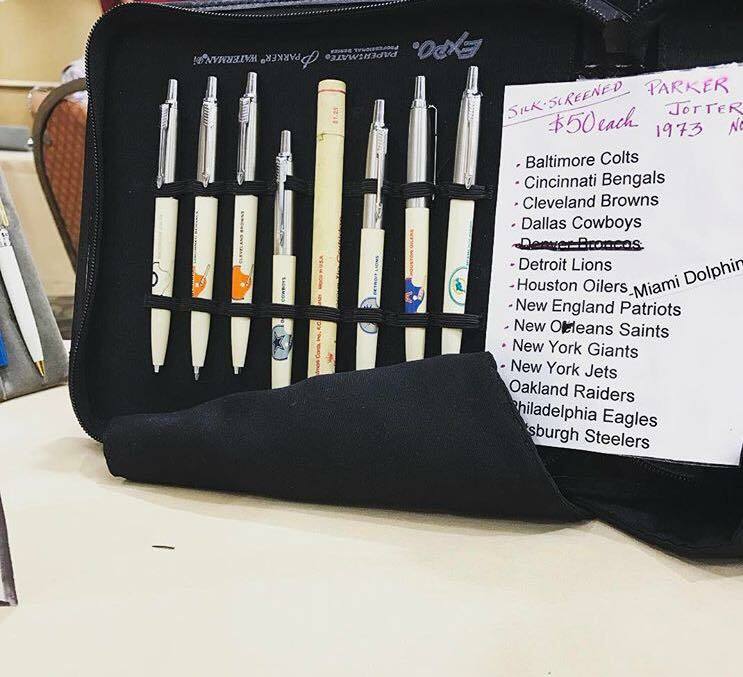 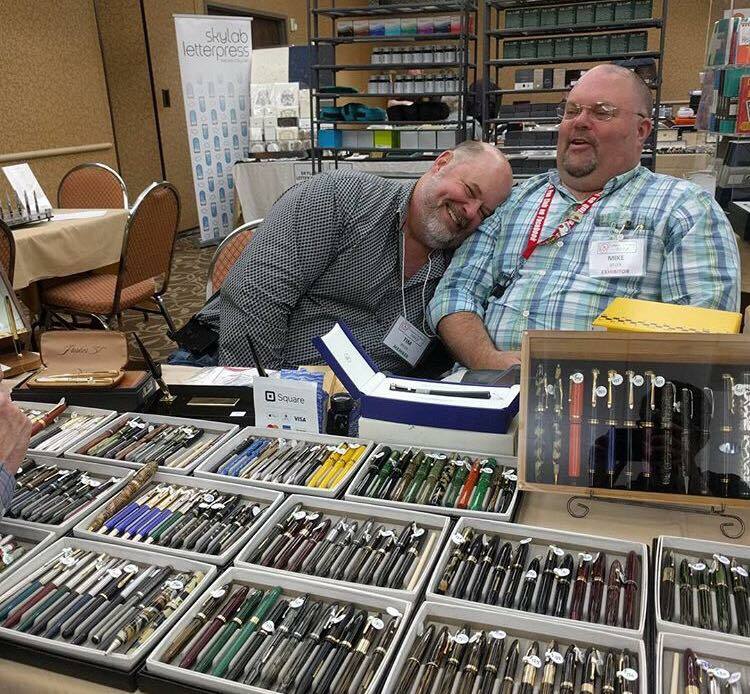 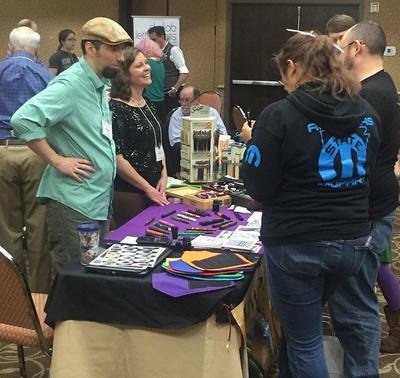 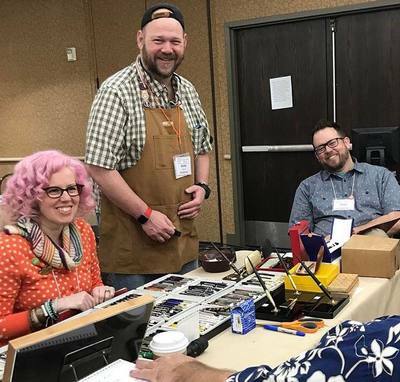 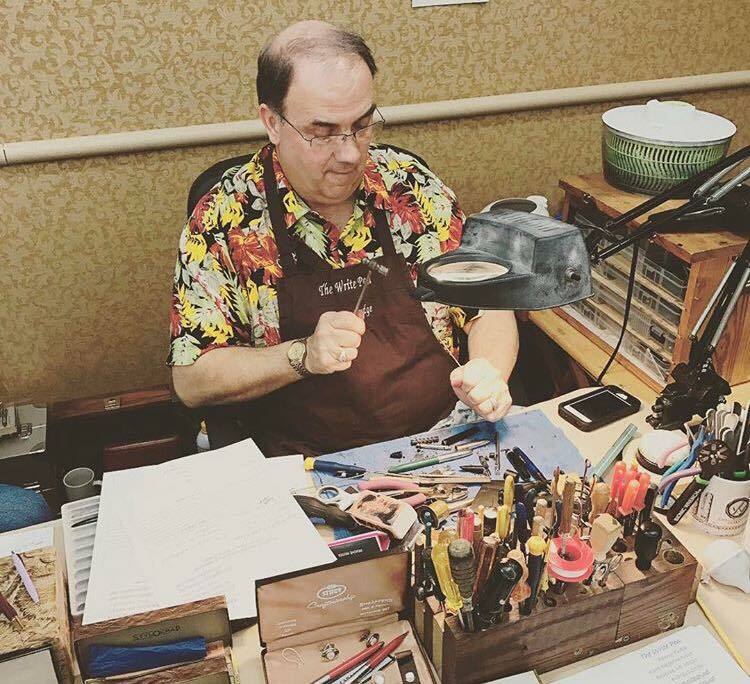 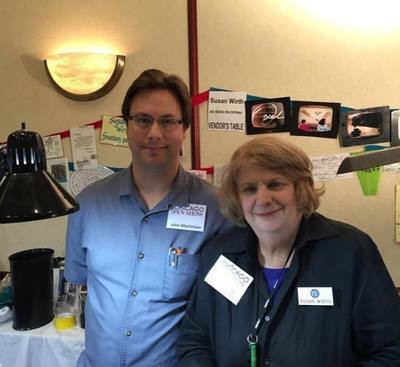 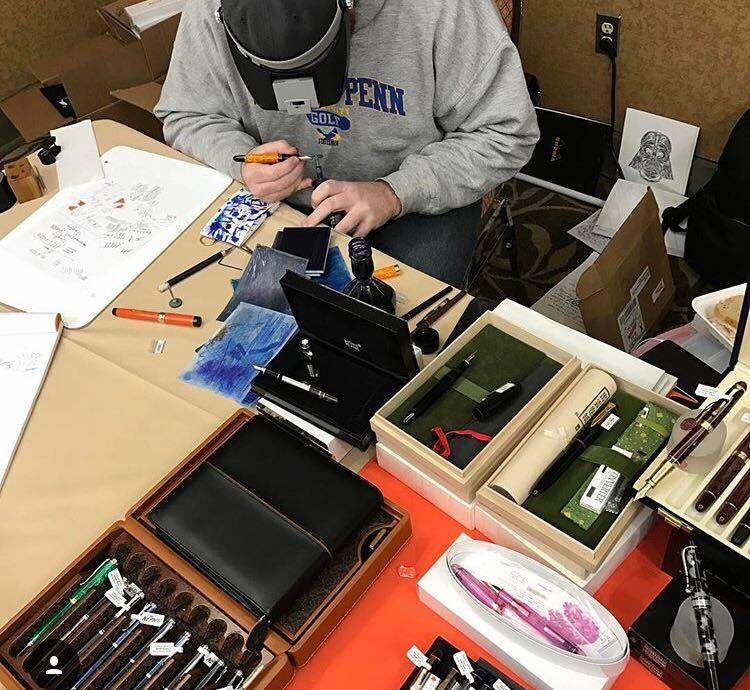 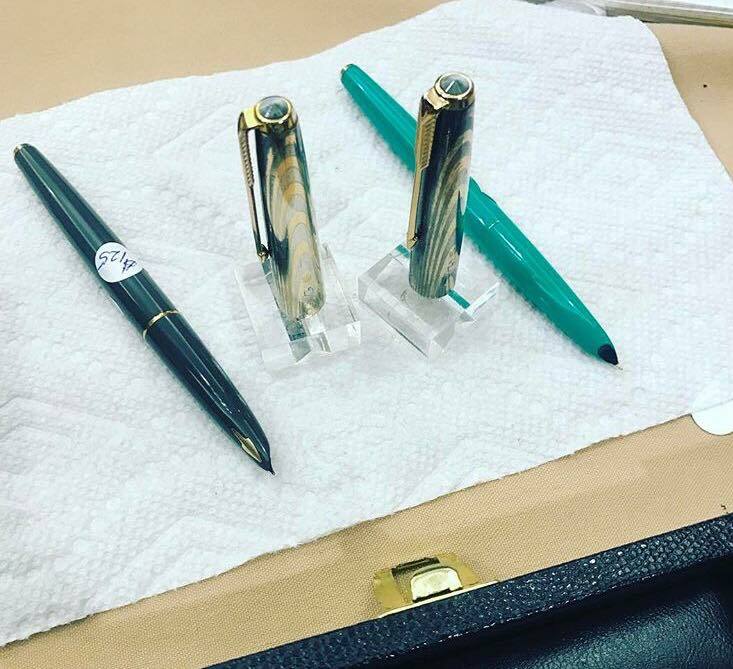 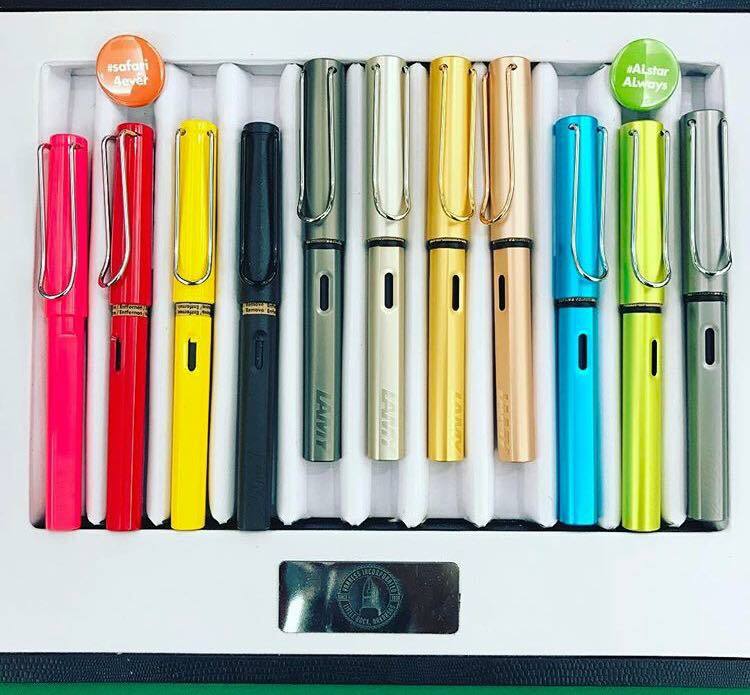 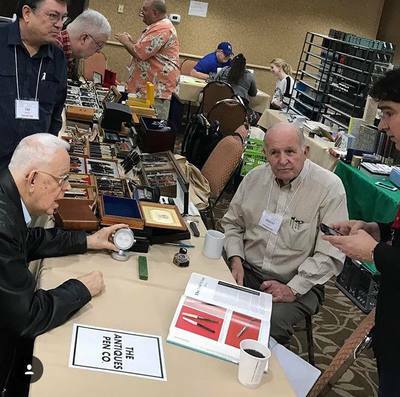 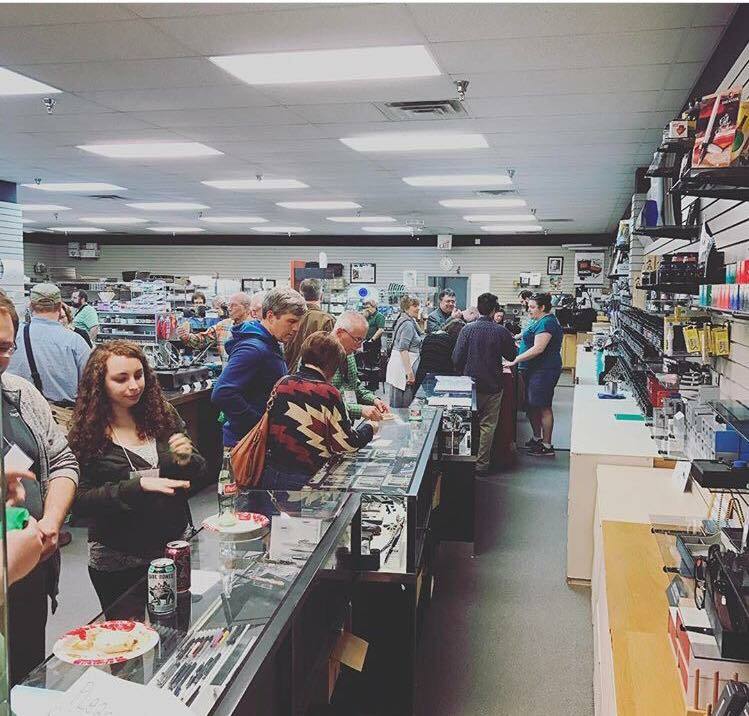 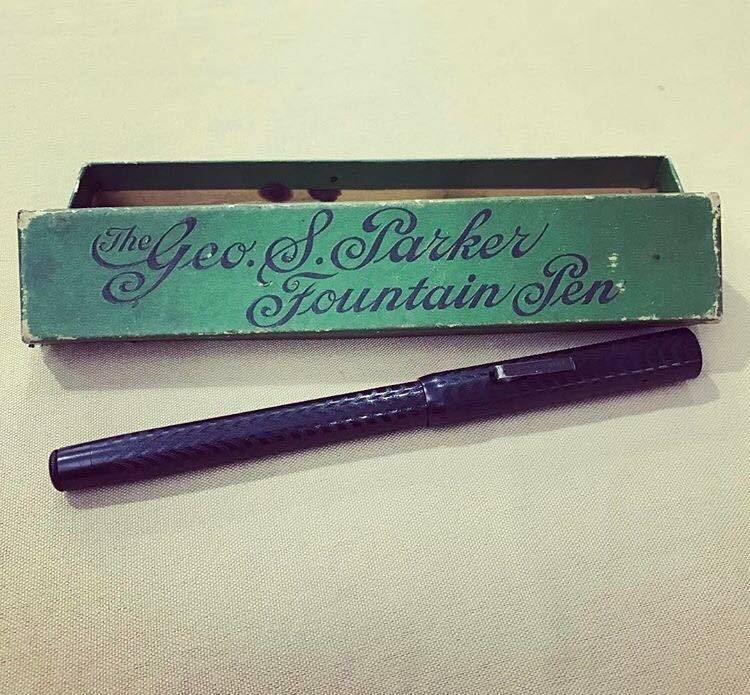 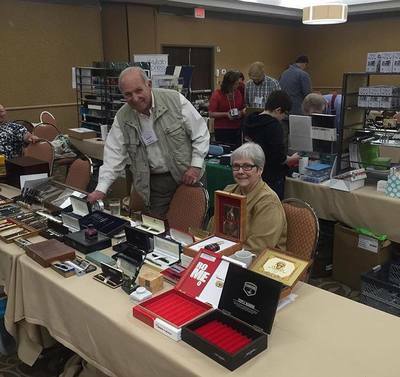 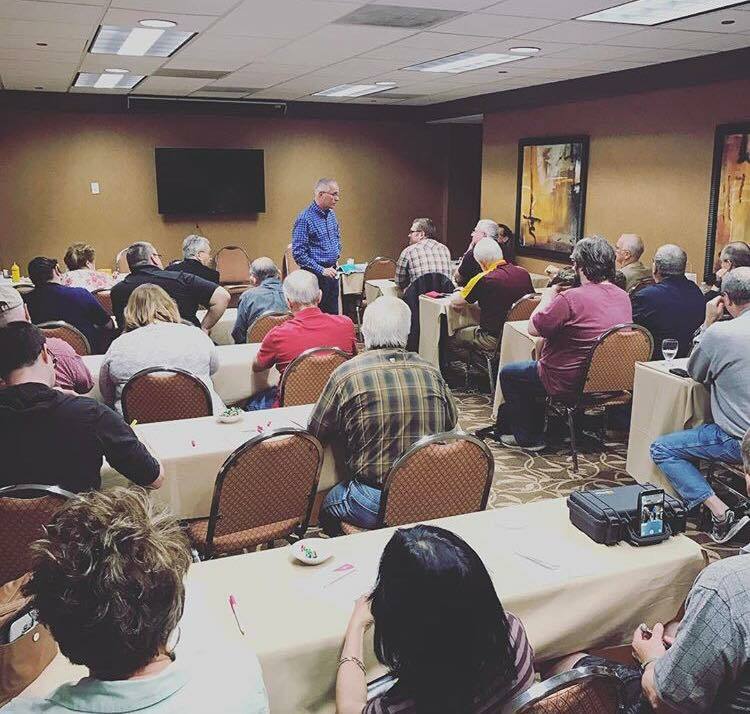 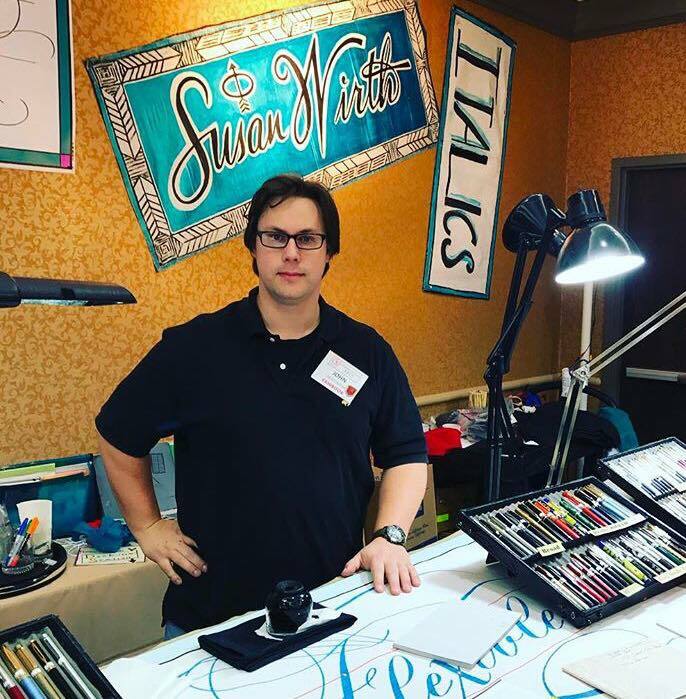 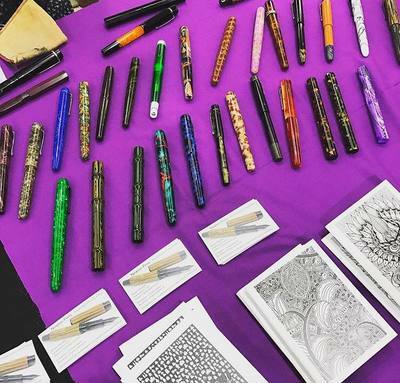 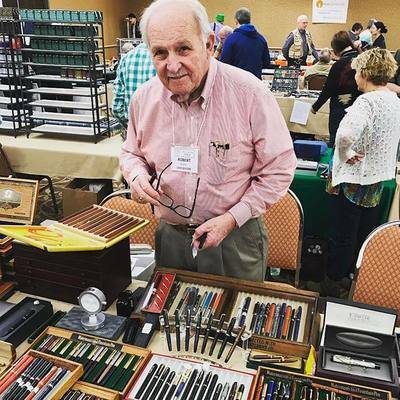 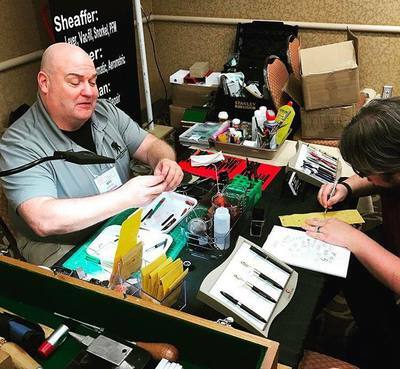 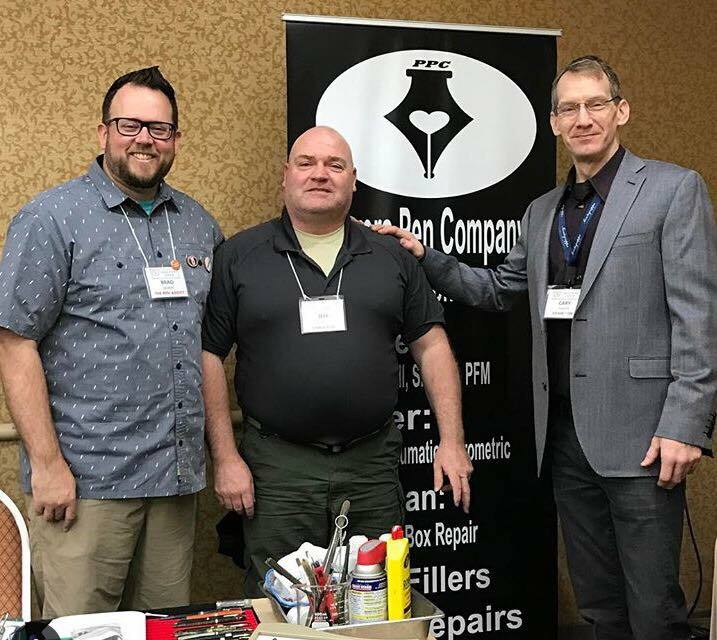 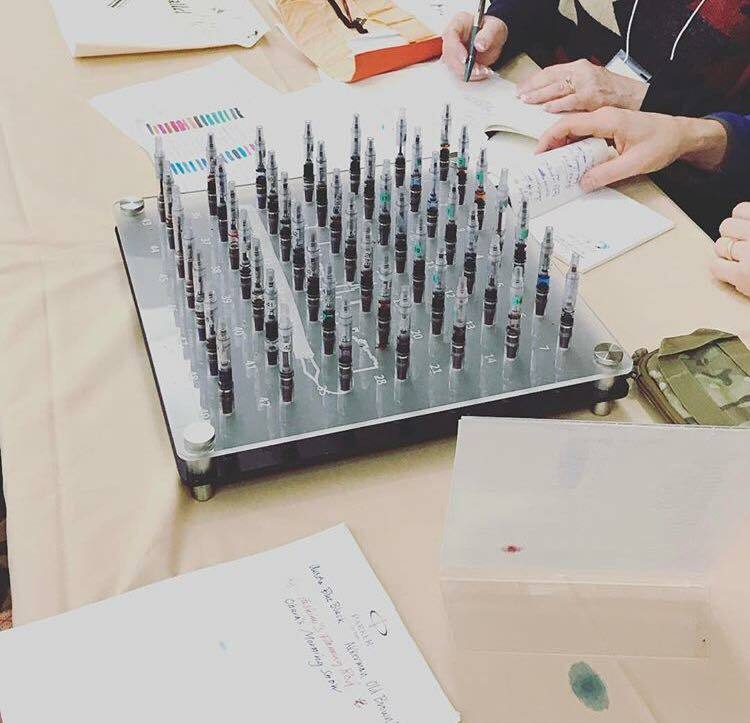 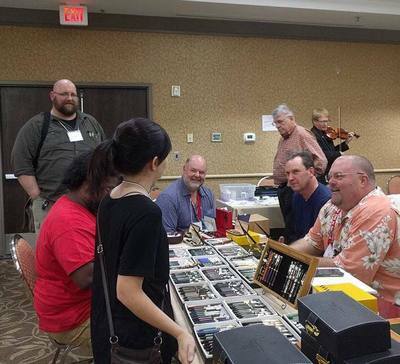 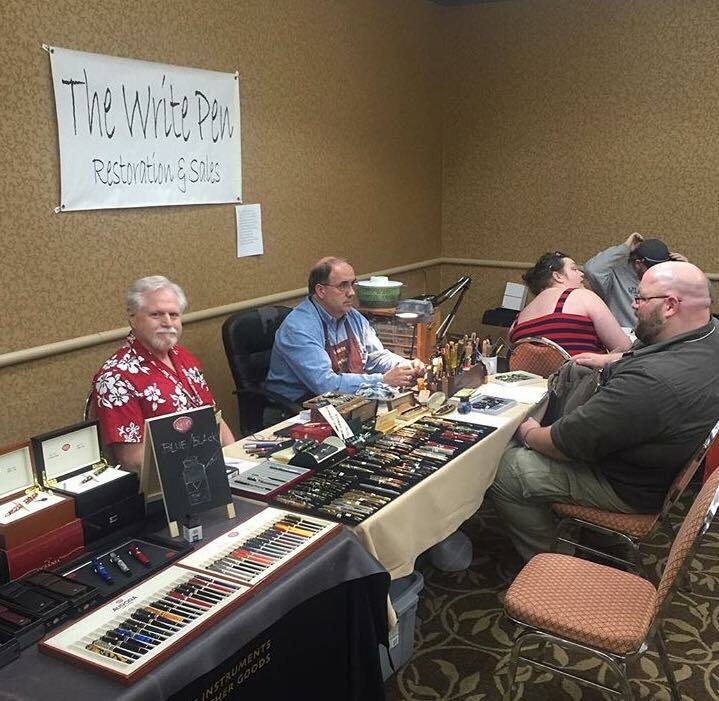 Jeff Powers - Powers Pen Co.
​Be sure to join The Arkansas Pen Club along with Brad Dowdy on Saturday evening beginning at 7:30pm for an evening of fun, fellowship and of course...fountain pens! 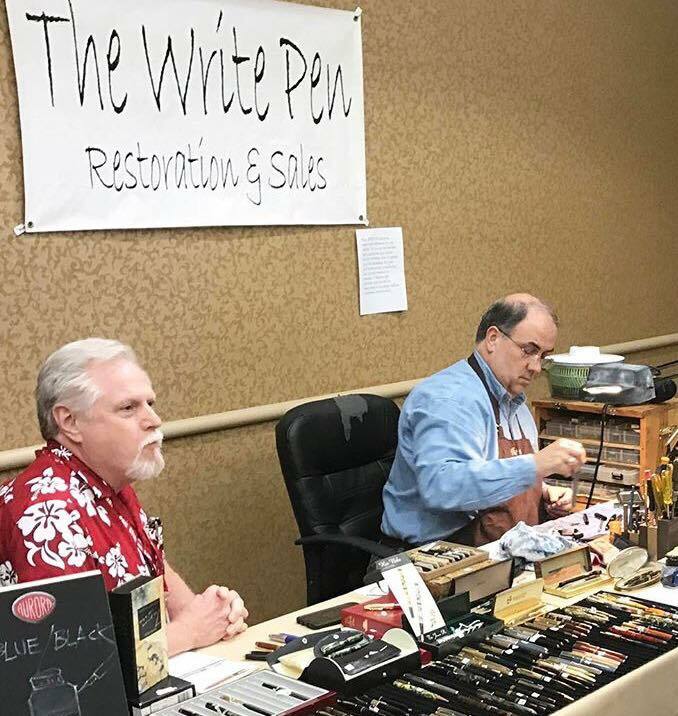 This portion of the event is FREE and will be open to the general public in addition to all pen show attendees, vendors, exhibitors & sponsors. 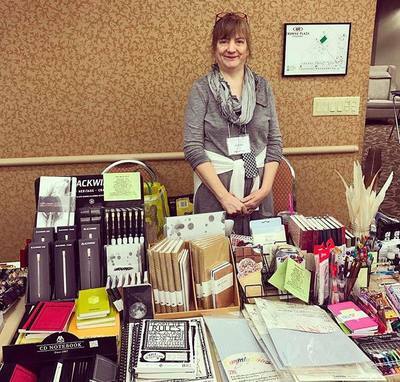 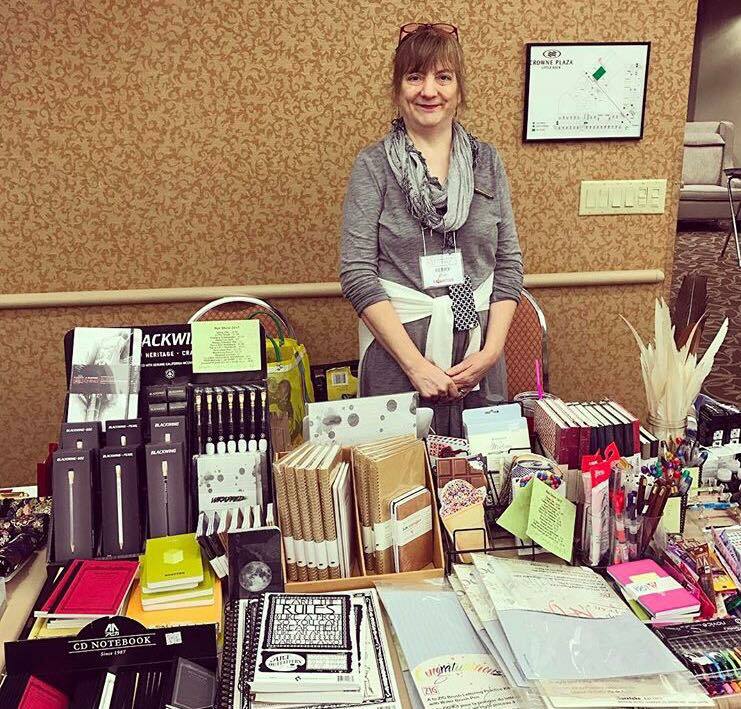 ​Get your Arkansas Pen Show A5 Notebooks with Tomoe River paper and Back Pocket Notebooks with dot-grid, lined & unlined white paper from Curnow Bookbinding. 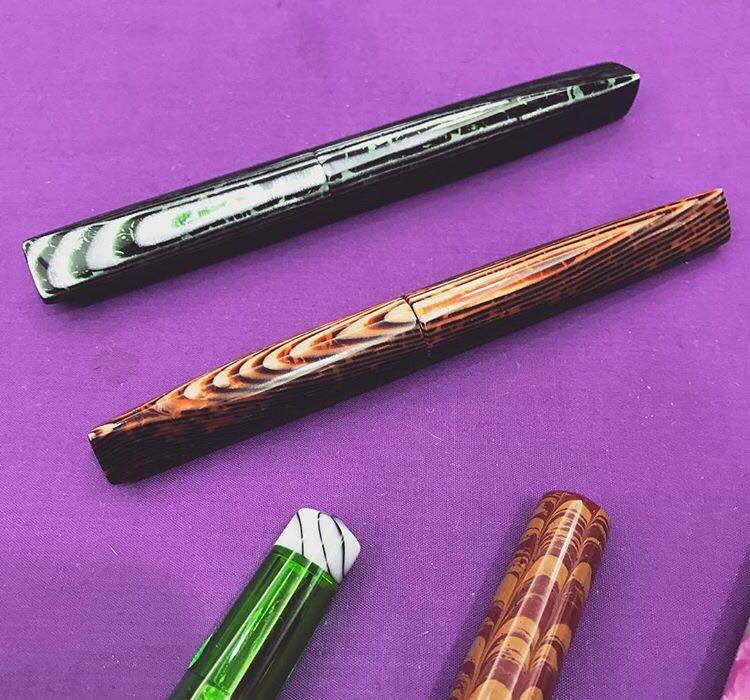 These exclusive items will be for sale at the 2017 Arkansas Pen Show, March 17th - 19th at the Little Rock Crowne Plaza! These notebooks are available on a first-come first-served basis. 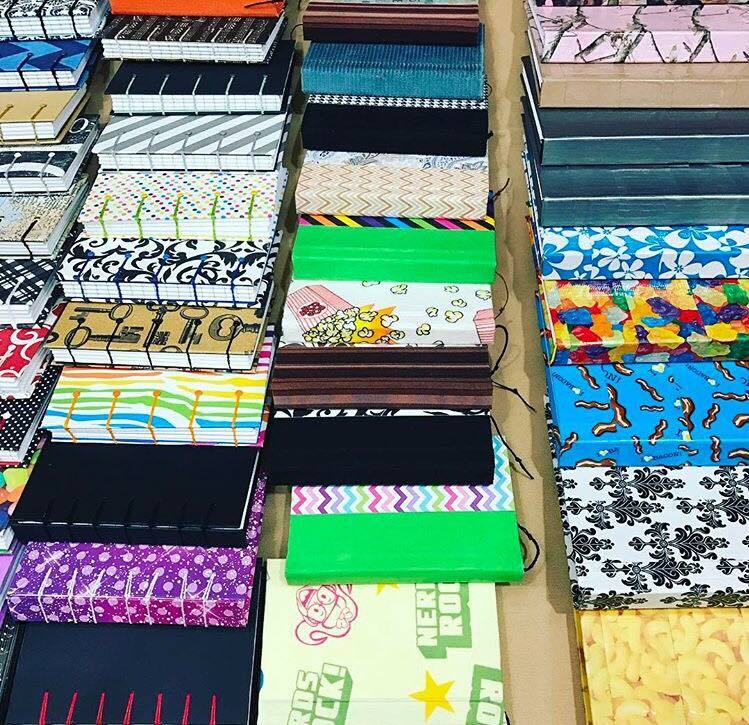 Please contact Grayling Hill by email at gvhill@cacobbi.com if you are interested in purchasing notebooks after March 19th! 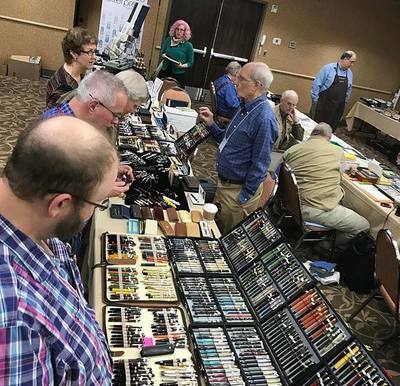 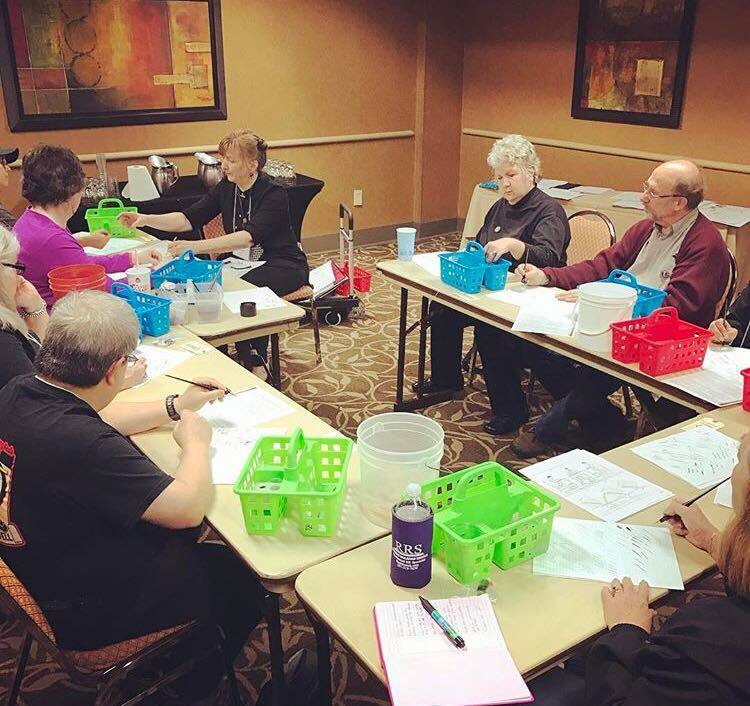 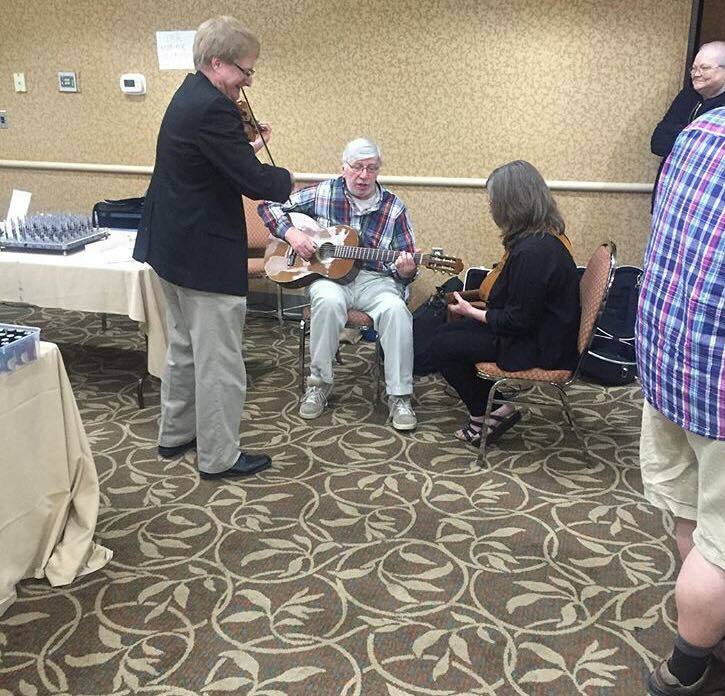 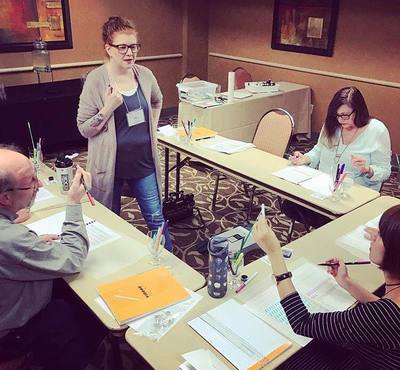 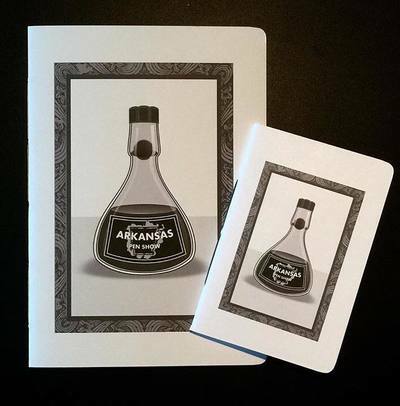 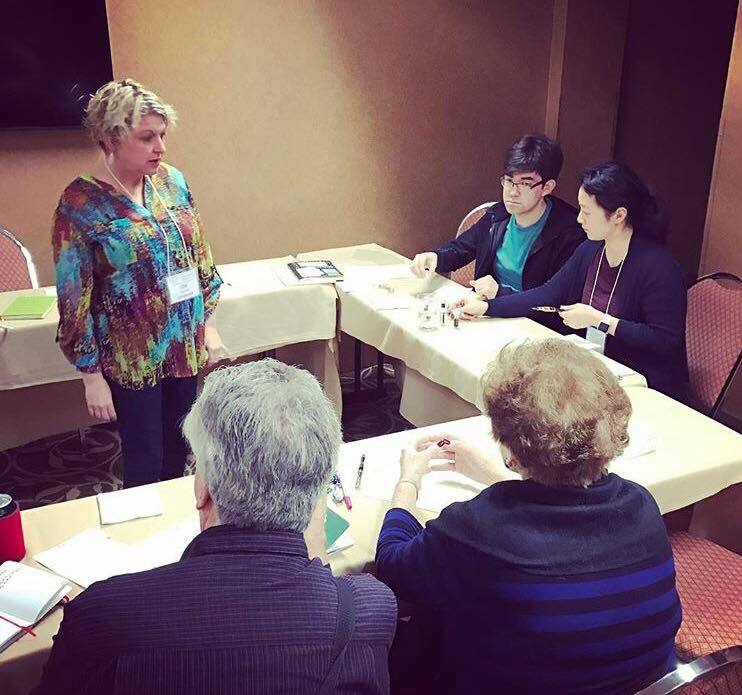 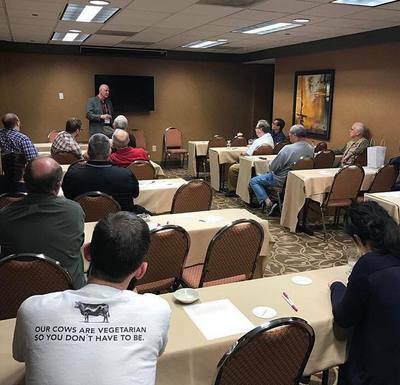 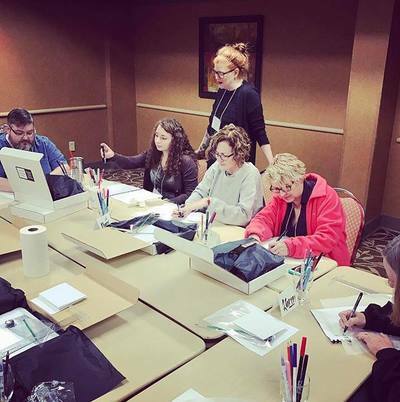 ​​Subscribe Now to the Arkansas Pen Club Mailing List!